OUR HISTORY – James O. Bower Insurance, Inc.
James Bower, Sr. started as a life insurance salesman in 1963 and quickly became a sales manager before building a book of business in the Harrisburg area. The Agency was founded in 1980 in the basement of the Bower home when Jim took his personal commitment to church and ministry a step further and began to focus on insuring Christian churches and ministry organizations. 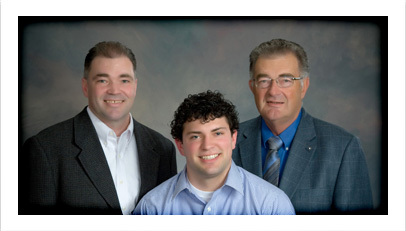 In 1983, his son Jim Jr. came on board and together they became a leading church insurer in Pennsylvania. James Bower, Jr. is the owner of this multi-generation family business and has taken that vision and expanded it to include several states in the Northeast and manages a sales staff of professionals that are nationally recognized for excellence and growth.